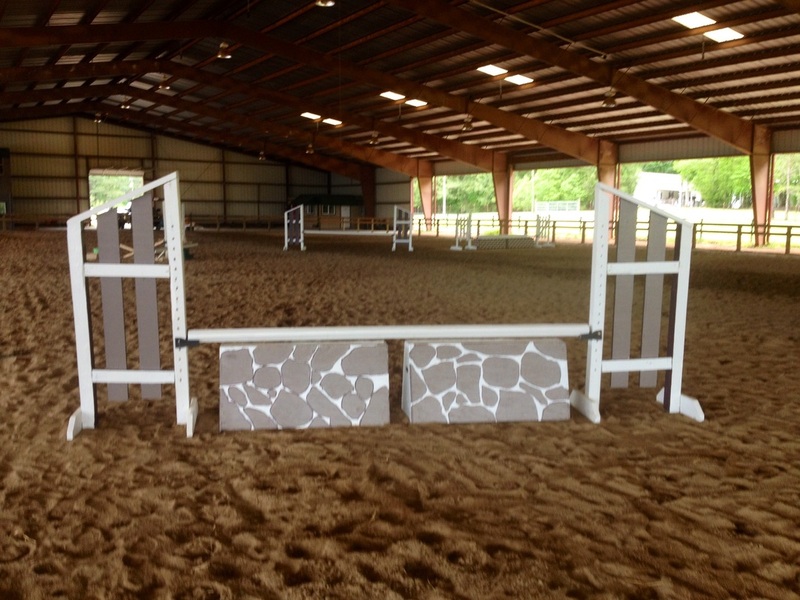 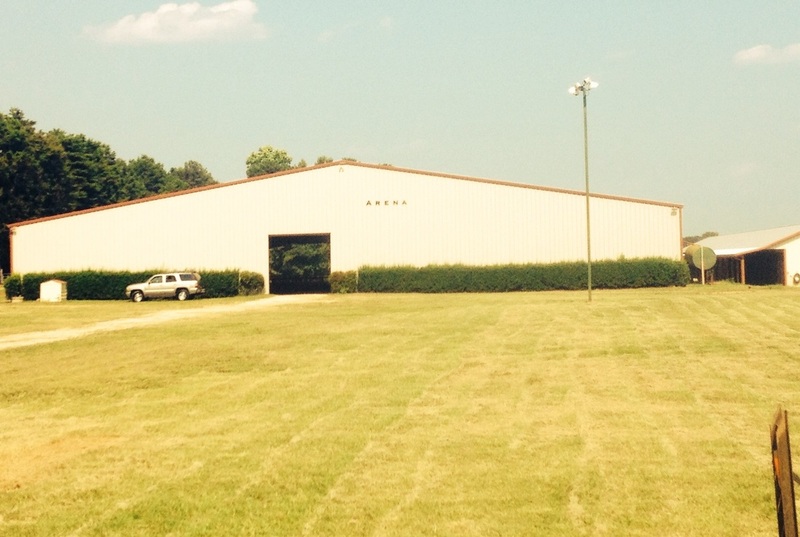 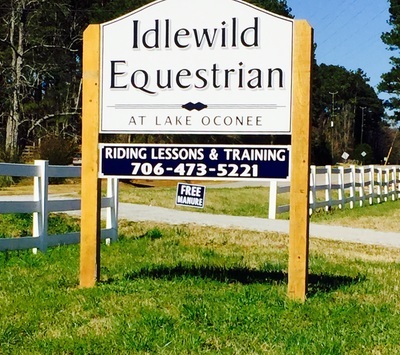 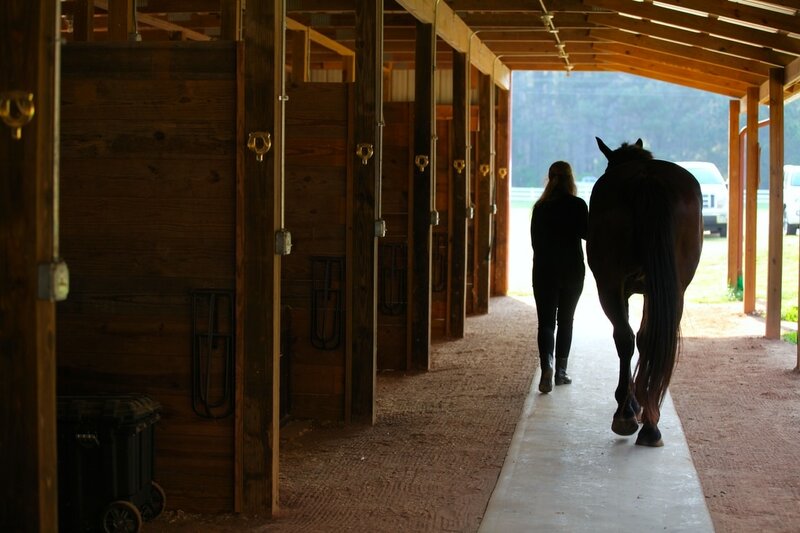 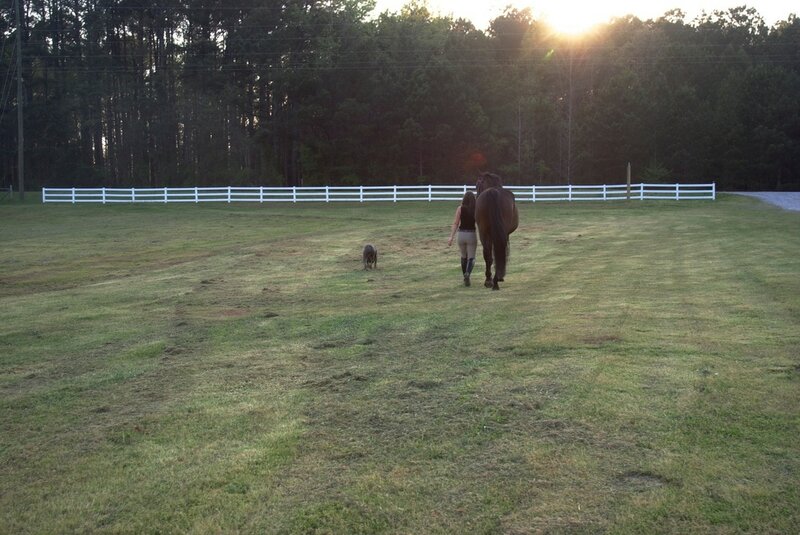 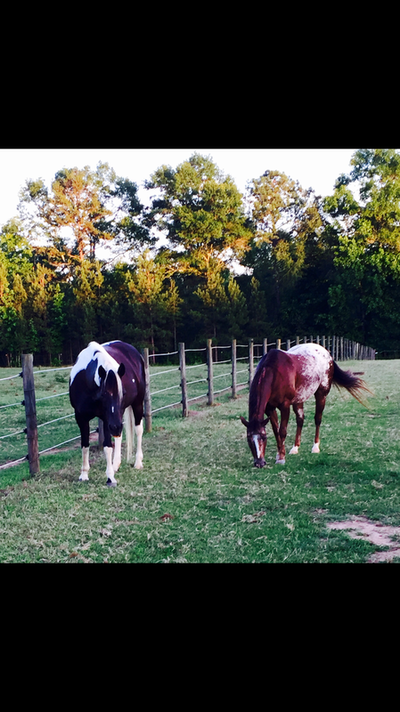 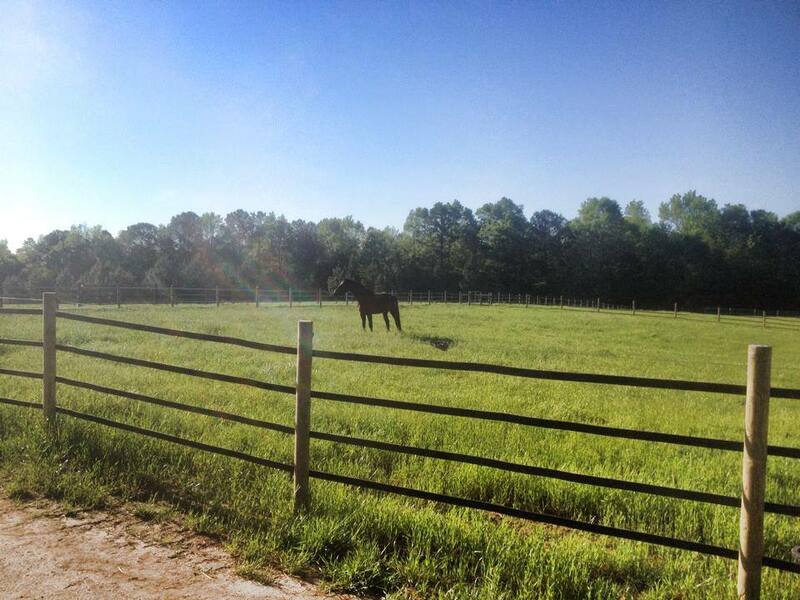 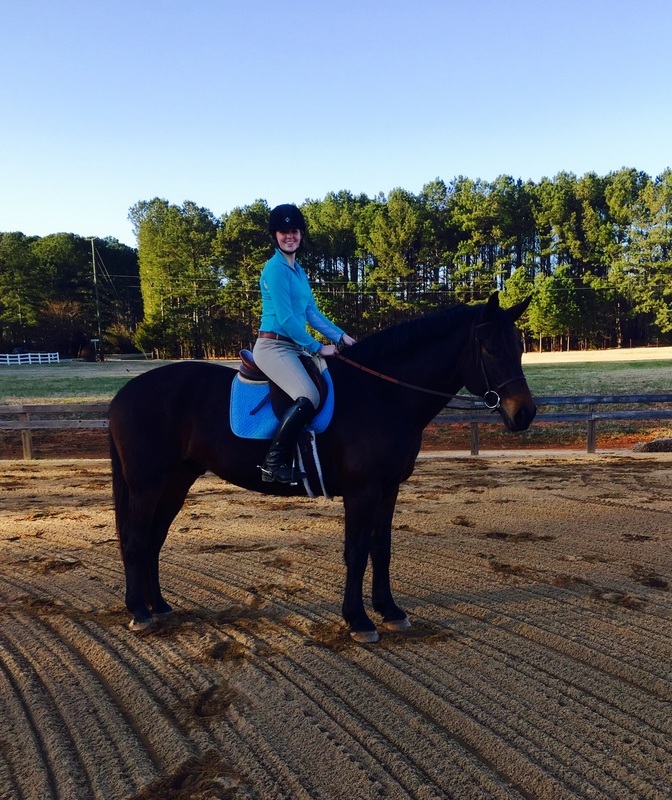 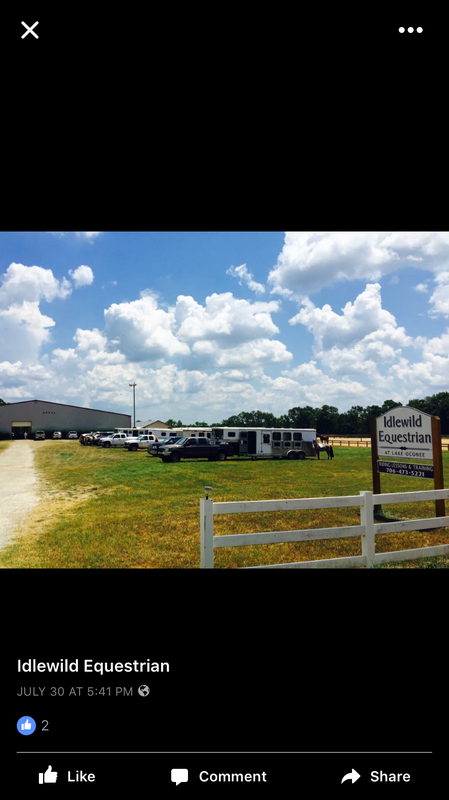 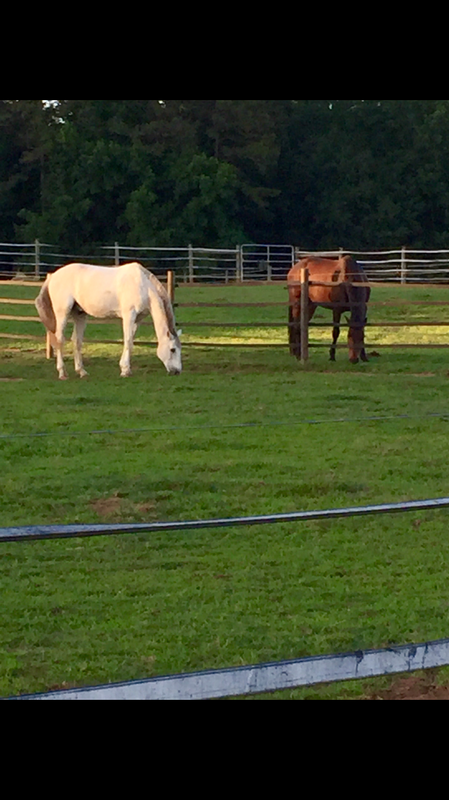 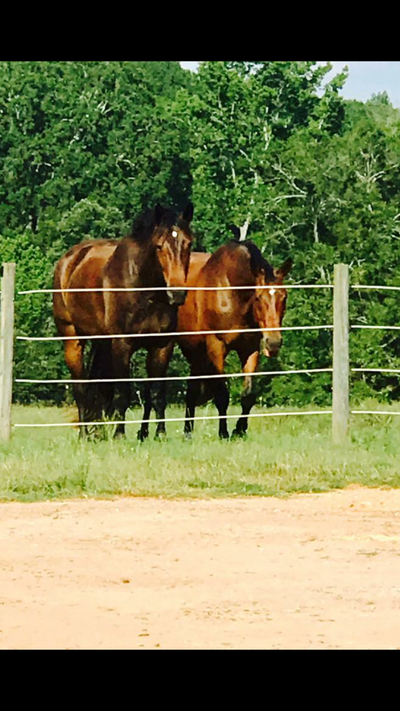 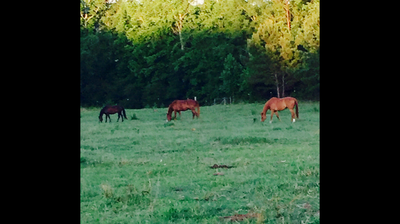 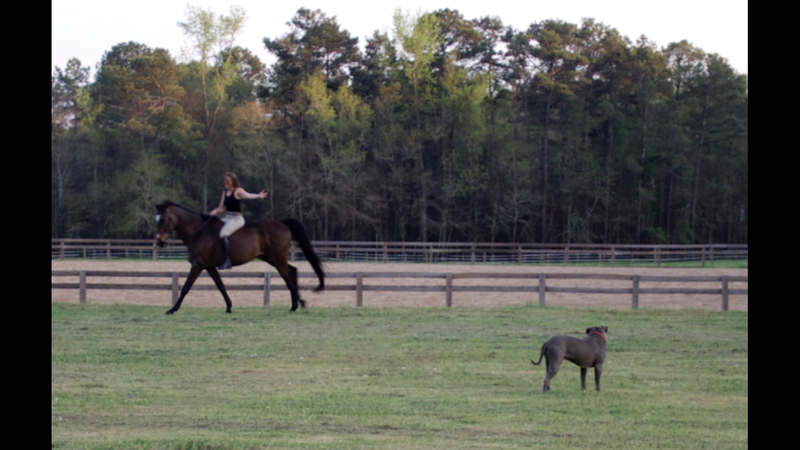 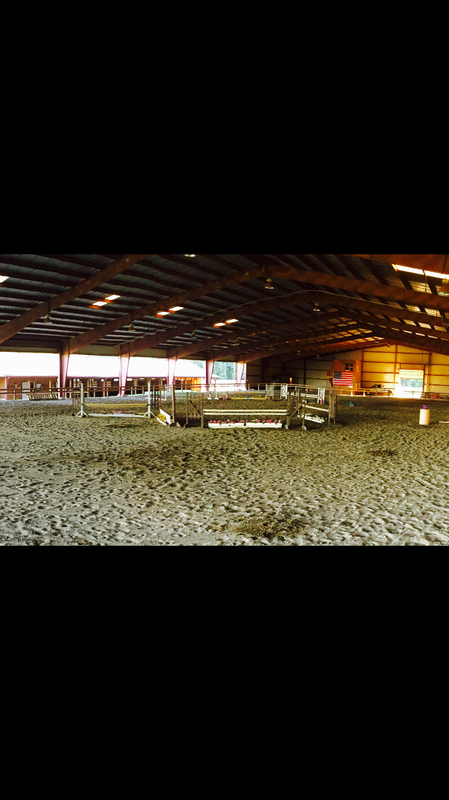 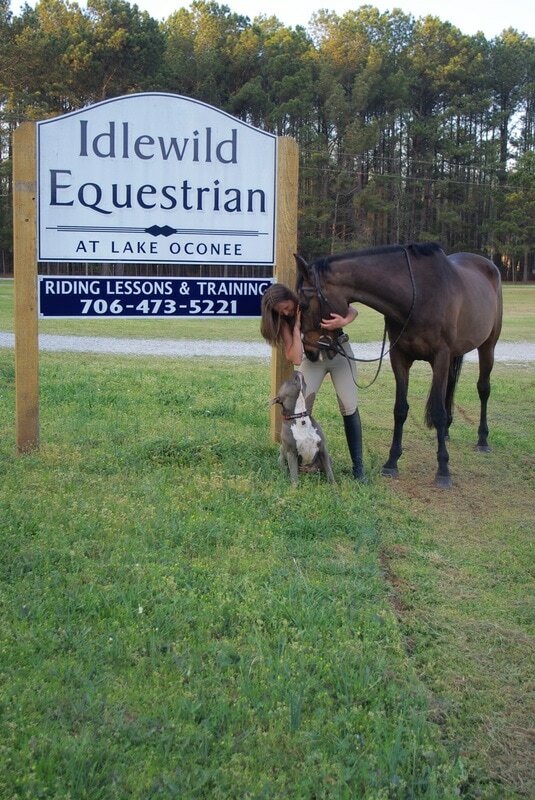 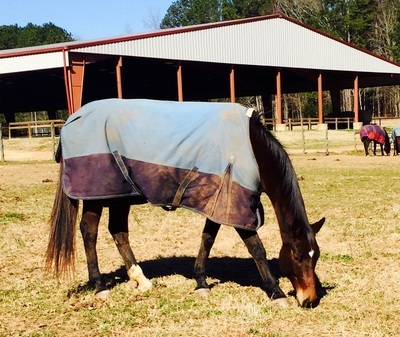 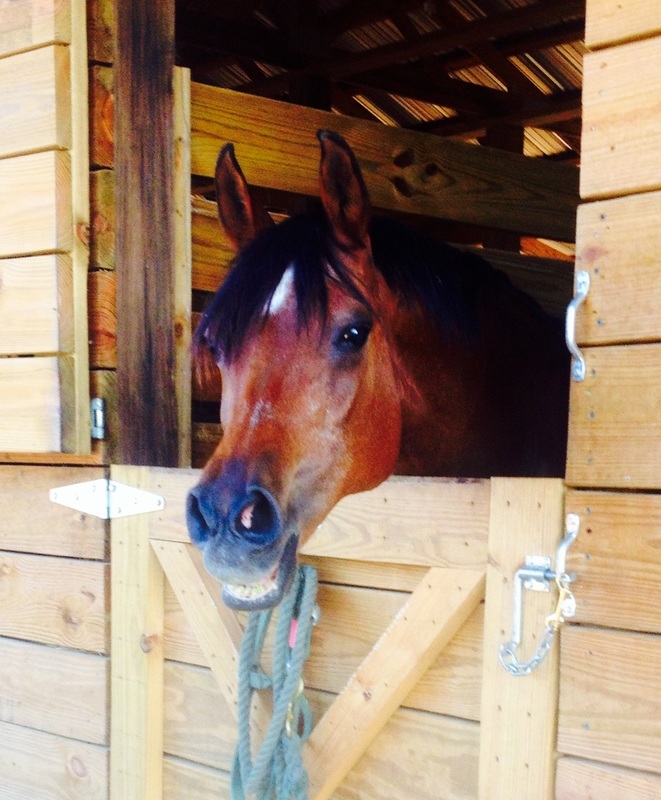 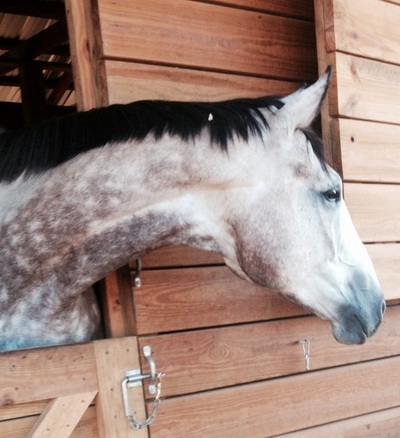 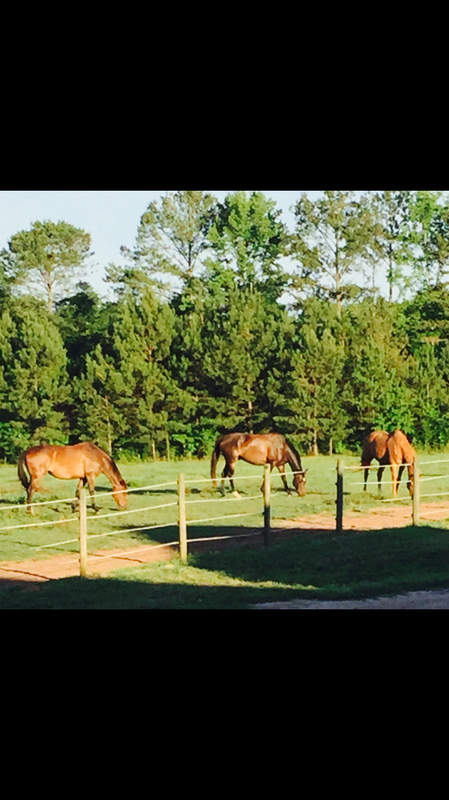 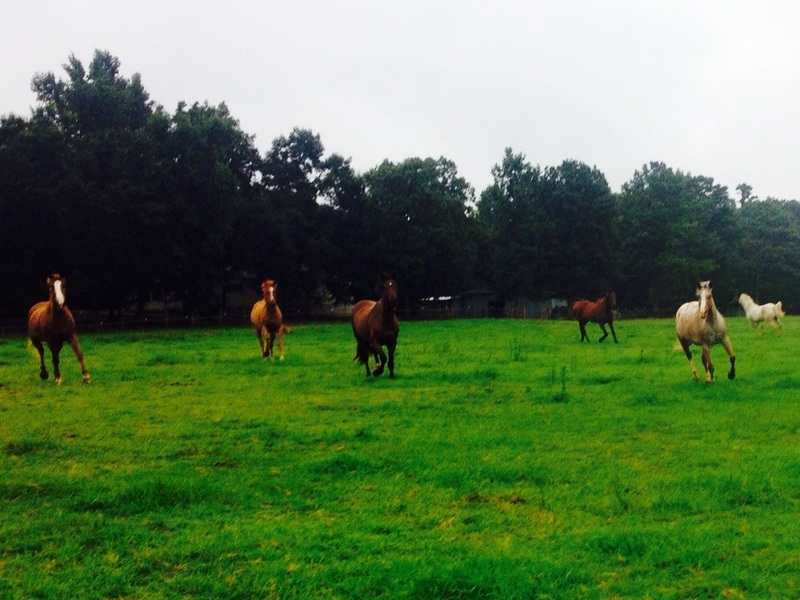 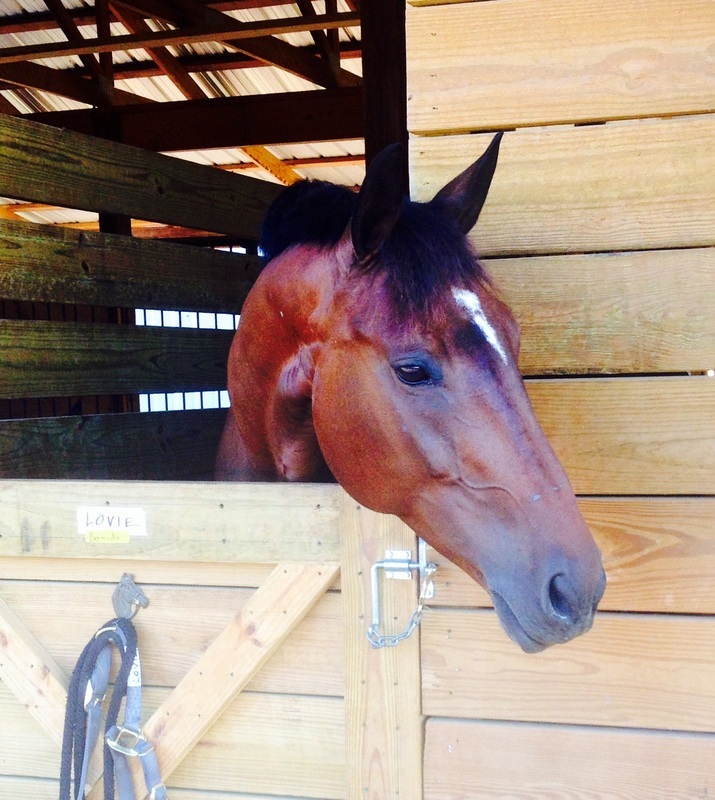 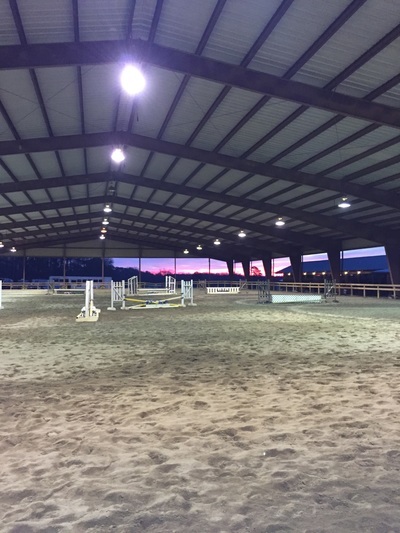 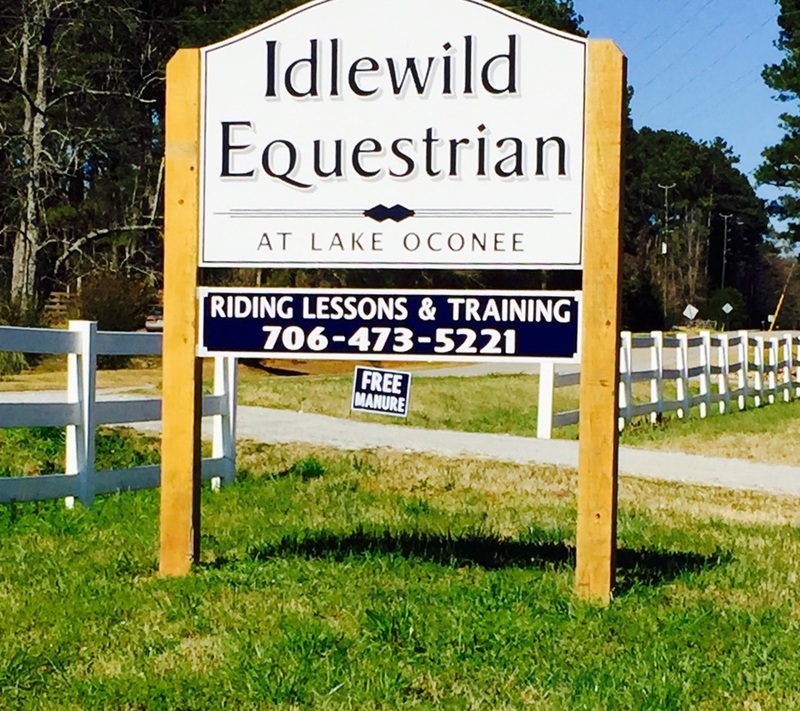 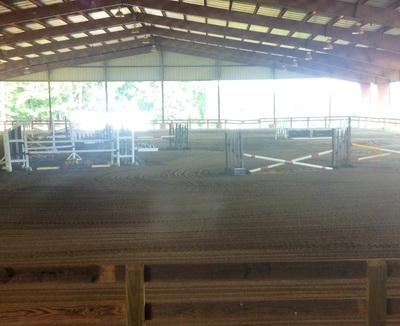 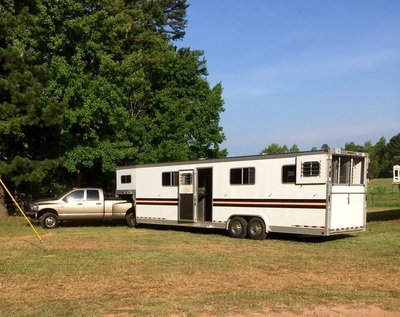 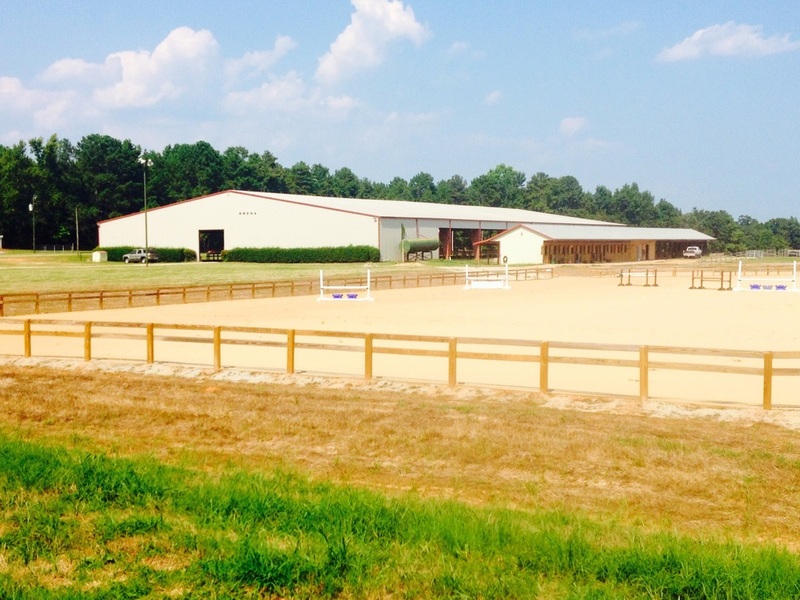 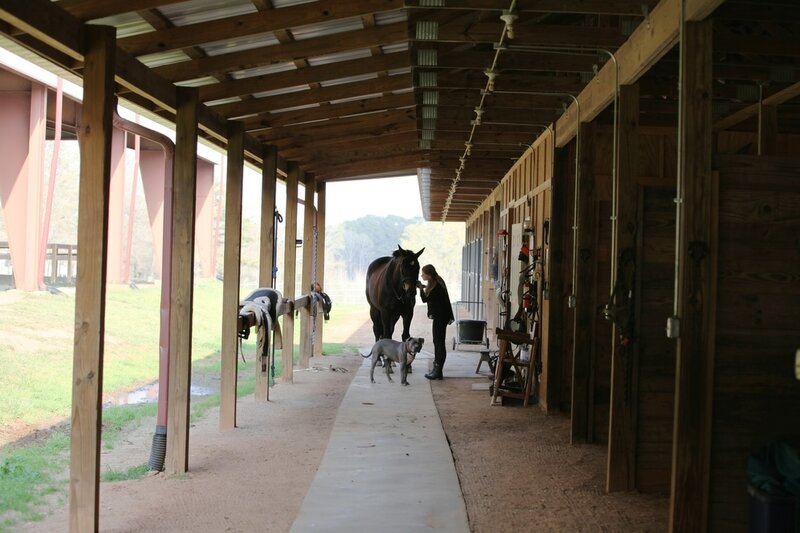 Idlewild is a premier hunter-jumper facility with a family friendly environment. 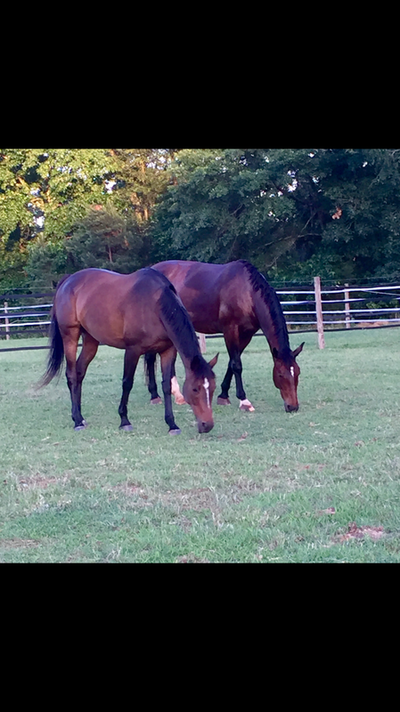 Peggy, Carly and their team offer their clients a training program designed to create confident, accomplished riders and happy, healthy horses. 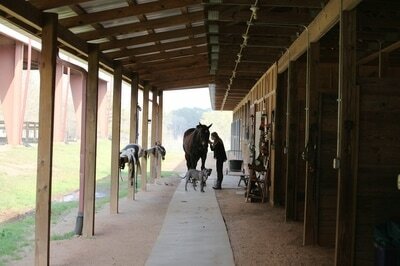 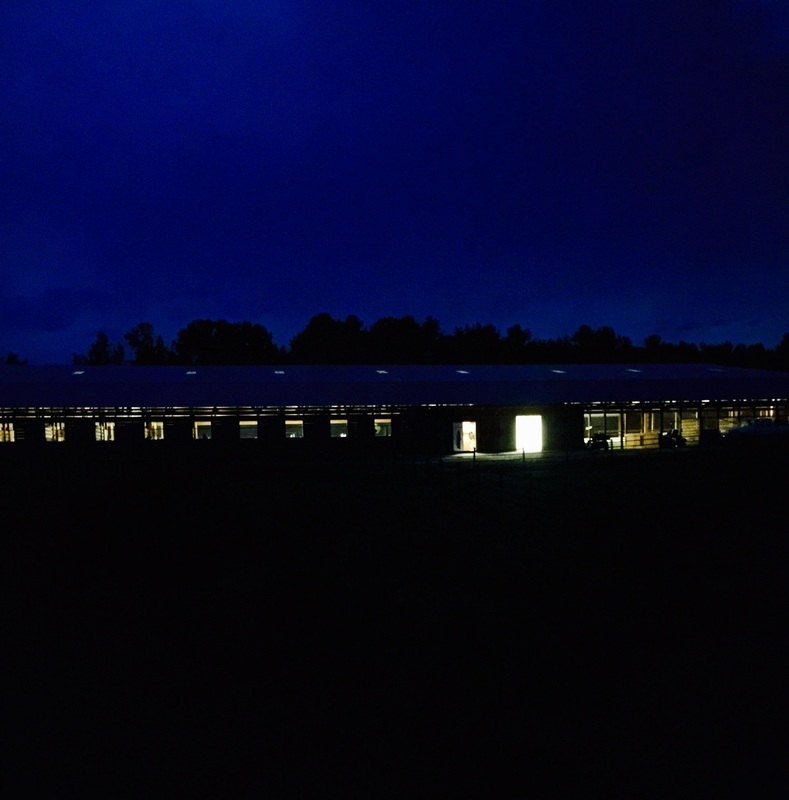 Barn hours are 8 am to 8 pm daily. 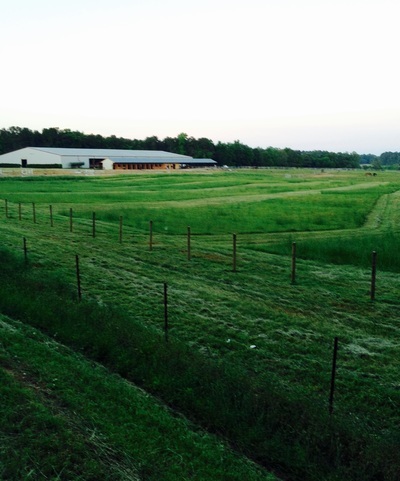 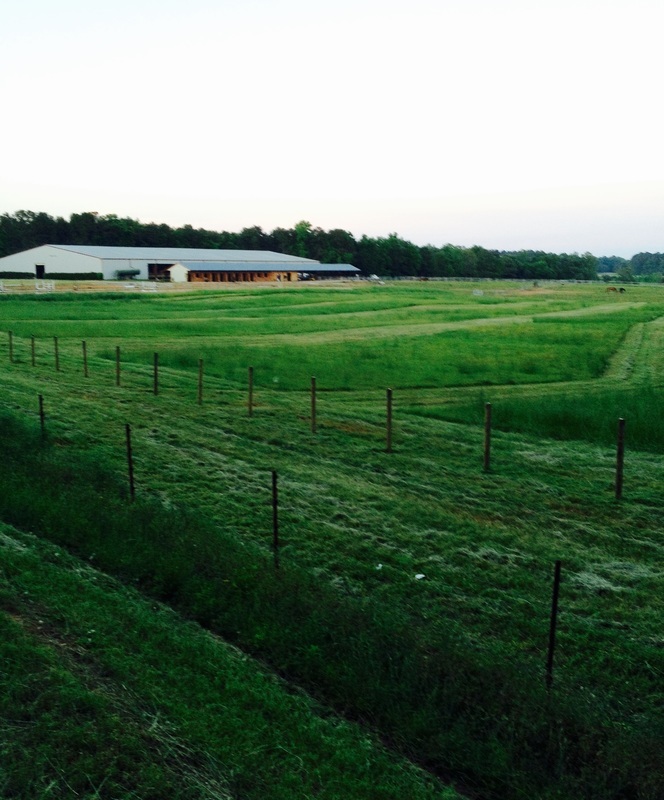 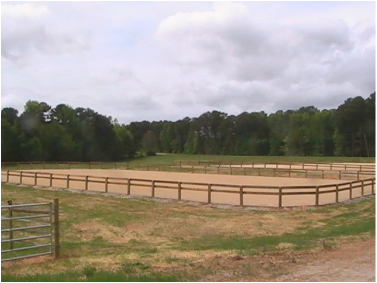 1/2 acre green paddocks for your horse to be turned into. 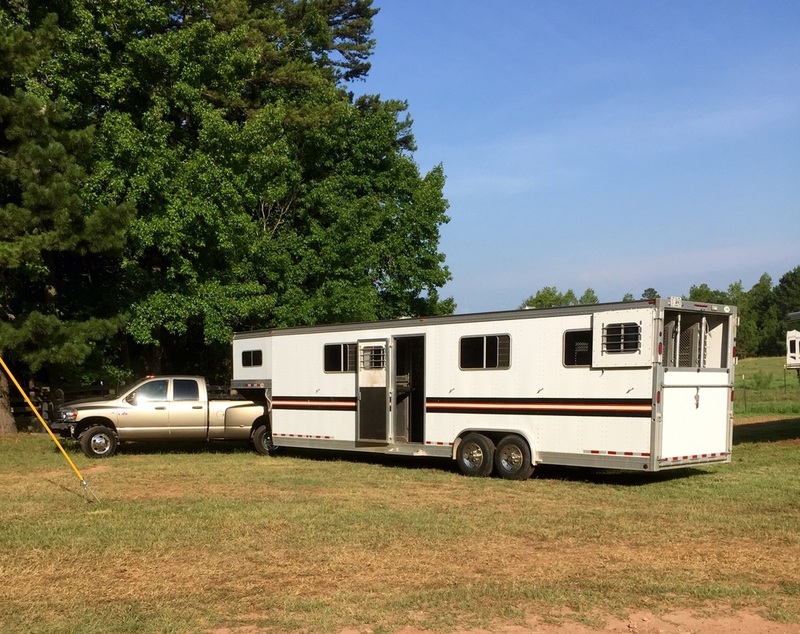 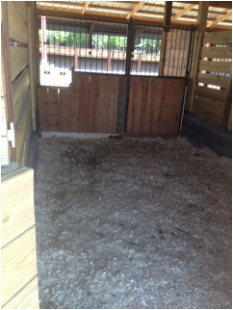 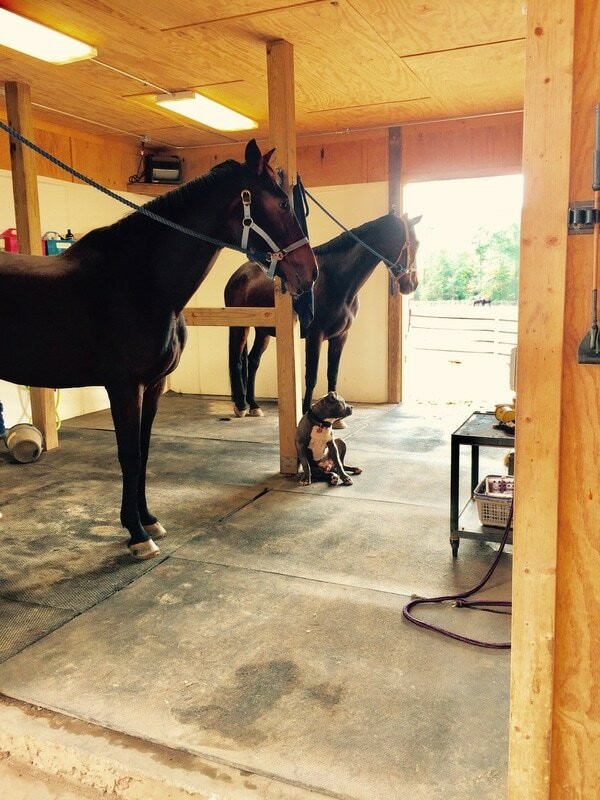 Room for any size horse! 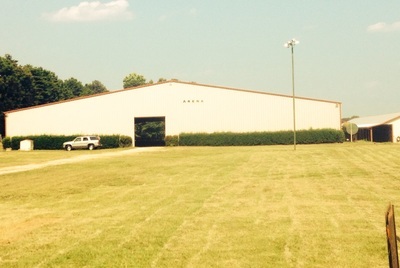 See below of a map to our facility.